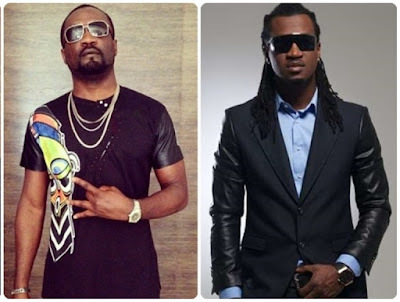 Paul Okoye regrets bringing his family issues to social media and now he is doing everything in his power to keep media at arm’s length. He was been quizzed about his family recently and in the video, he told newsmen he cant talk about his family on social media again. Now speaking on why Their mansion “Squareville” (which according to him is owned by Himself and Jude Okoye) is up for sale, he said it was because of change in location. They had to move to Ikoyi and Squareville is in omole estate Ikeja, Lagos.